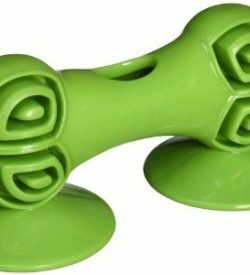 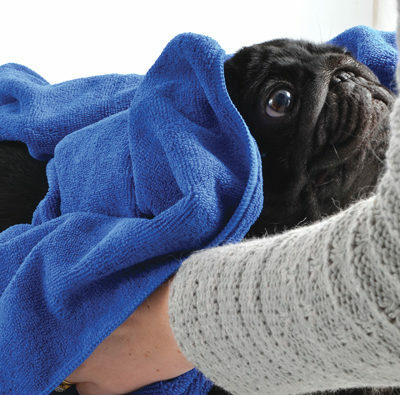 The Ancol Microfibre Towel is the perfect travel towel for dogs. 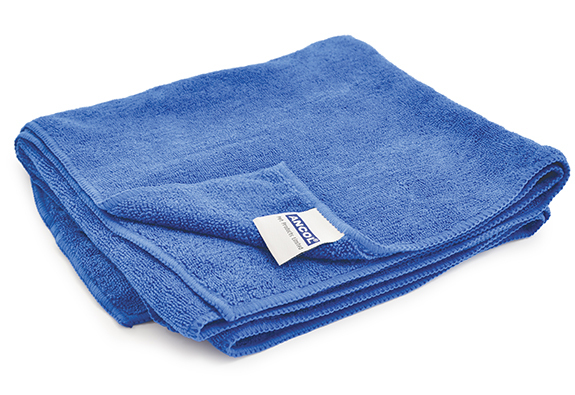 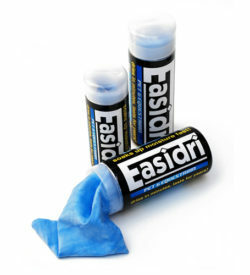 This towel is far lighter, quicker to dry and much more compact than a regular towel meaning it is much more convenient. 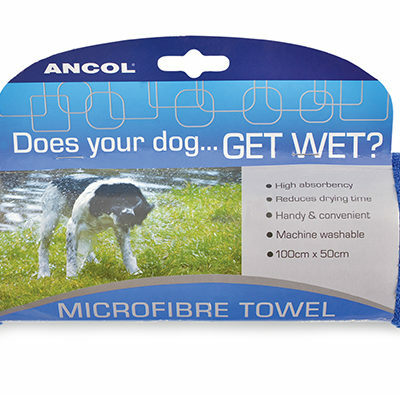 The Ancol Microfibre Towel is the perfect travel towel for dogs. 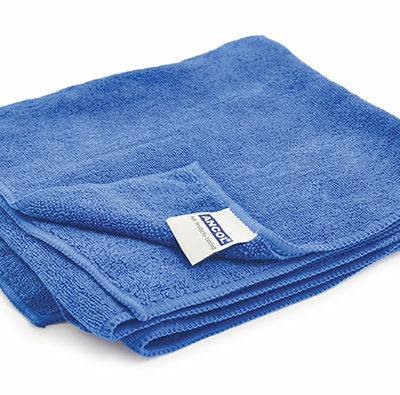 This towel is far lighter, quicker to dry and much more compact than a regular towel meaning it is much more convenient. 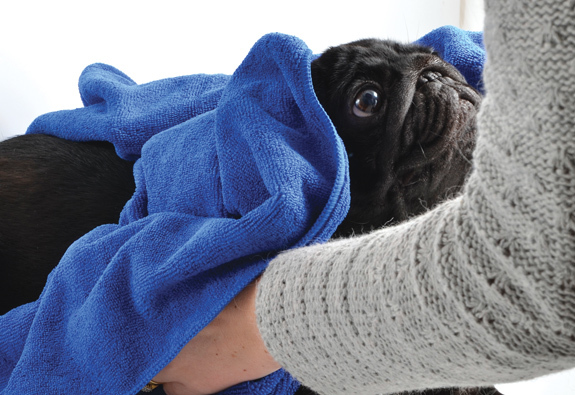 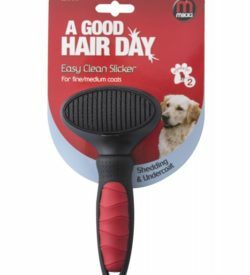 The towel measures a generous 50x100cm and is suitable for quickly drying even large dogs. 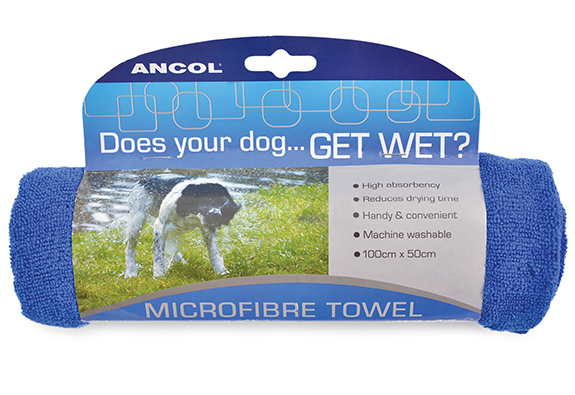 The Ancol Microfibre Towel is a must for owners whose dogs enjoy a dip or to be kept in the car in case of sudden showers.